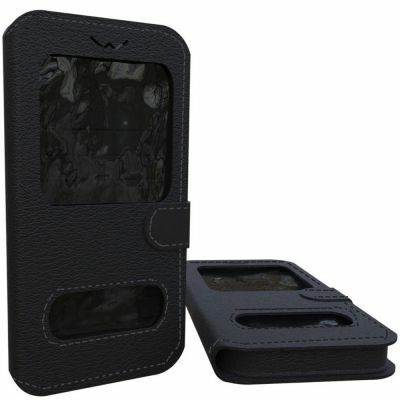 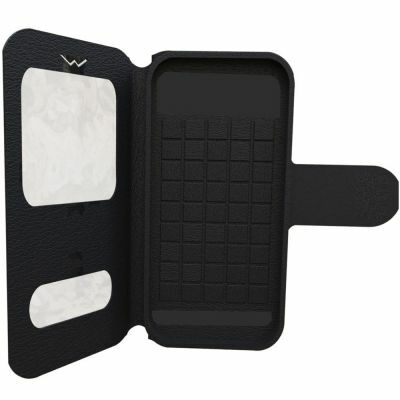 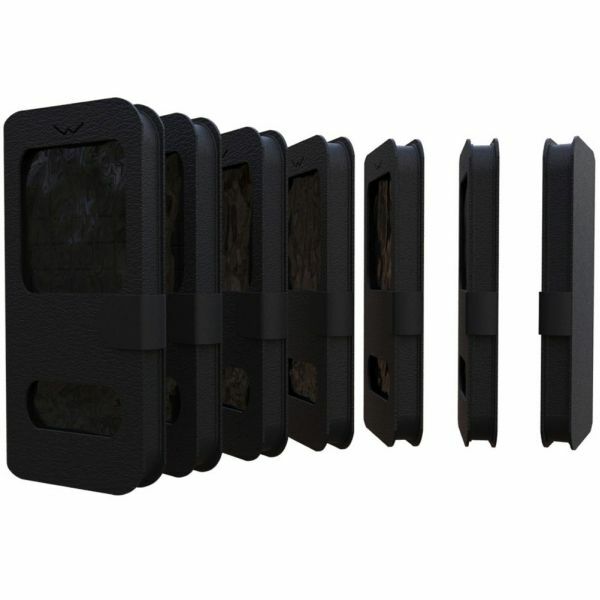 -select- UNIVERSAL 3.5" - 3.8" UNIVERSAL 3.8" - 4.3" UNIVERSAL 4.3" - 4.8" UNIVERSAL 4.8" - 5.3" UNIVERSAL 5.3" - 5.8"
Book-style protection with a useful magnetic closure. This black book case features a smart notification window and the "slide to answer". 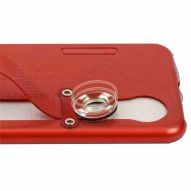 Case and screen protector within a single protection to guarantee the best security when you use all the features of your device.